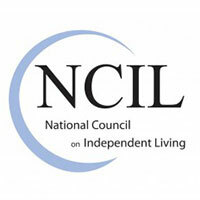 Established by the International Parking and Mobility Institute (formerly the International Parking Institute), the mission of the Accessible Parking Coalition (APC) is to eliminate disabled placard and plate abuse and improve access to parking for people with disabilities. 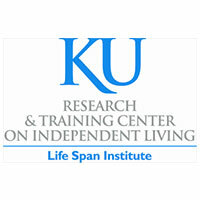 The resources you see on this site come from our members and friends. 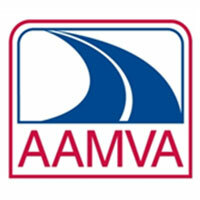 American Association of Motor Vehicle Administrators a tax-exempt, nonprofit organization developing model programs in motor vehicle administration, law enforcement and highway safety. 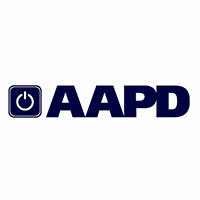 AAPD is a convener, connector, and catalyst for change, increasing the political and economic power of people with disabilities. 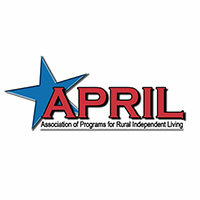 (APRIL) is a national grassroots, nonprofit membership organization consisting of over 260 members from Centers for Independent Living, their satellites and branch offices, Statewide Independent Living Councils, Youth Leadership Forums, and other organizations and individuals concerned with the independent living issues of people with disabilities living in rural America. International Parking and Mobility Institute (IPMI), formerly the International Parking Institute, is the world’s largest association of parking and mobility professionals. 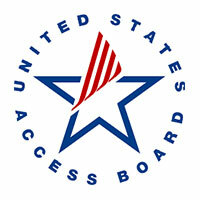 Members include those who design, manage, and operate parking, transportation, and mobility for cities, universities, hospitals, corporations, sports and entertainment complexes, and shopping facilities, as well as consultants, commercial operators, architects, planners, engineers, equipment manufacturers, and technology providers. 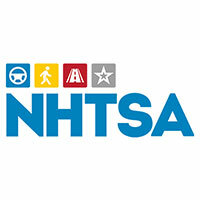 The National Highway Traffic Safety Administration’s mission is to save lives, prevent injuries, and reduce economic costs due to road traffic crashes, through education, research, safety standards, and enforcement. 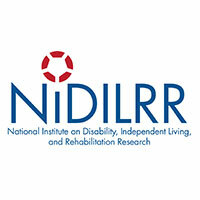 NIDILRR’s mission is to generate new knowledge and to promote its effective use to improve the abilities of individuals with disabilities to perform activities of their choice in the community, and to expand society’s capacity to provide full opportunities and accommodations for its citizens with disabilities. 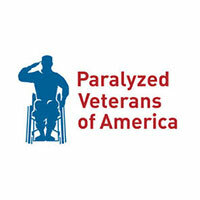 Founded by a band of wounded soldiers who returned home from World War II with spinal cord injuries, Paralyzed Veterans of America is dedicated to giving all veterans and people with disabilities everything they need to live full and productive lives. 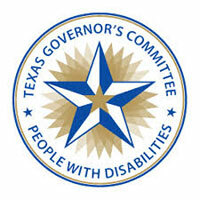 The Texas Governor’s Committee on People with Disabilities (GCPD) works toward a state in which people with disabilities have the opportunity to enjoy full and equal access to lives of independence, productivity and self-determination. 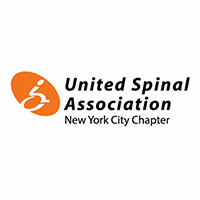 United Spinal Association’s goal is to provide people living with SCI/D programs and services that maximize their independence and enable them to remain active in their communities. Do You Care About Accessible Parking? Become a friend, share a resource, or request to receive more information on APC as it’s available. Contact us.